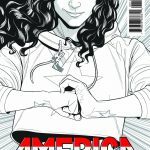 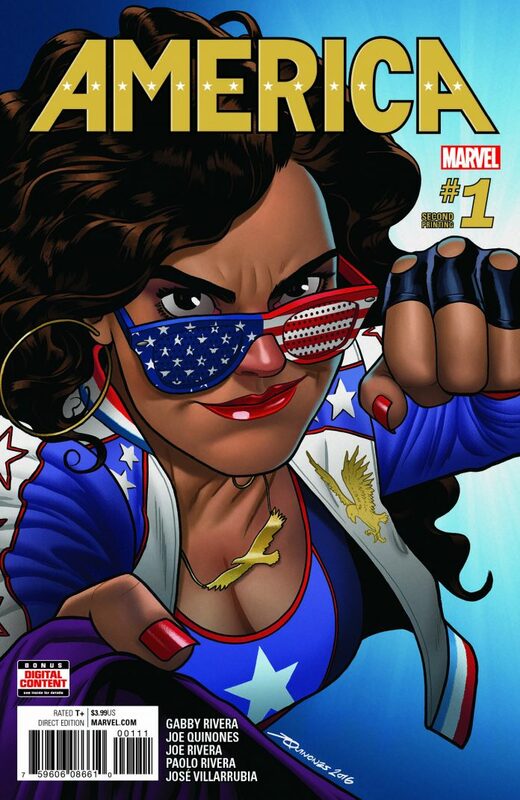 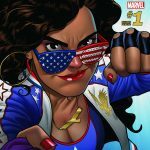 America #1 has been well received by comic fans and some of you may have missed the first issue but Marvel wants to ensure you get your copy of America #1. 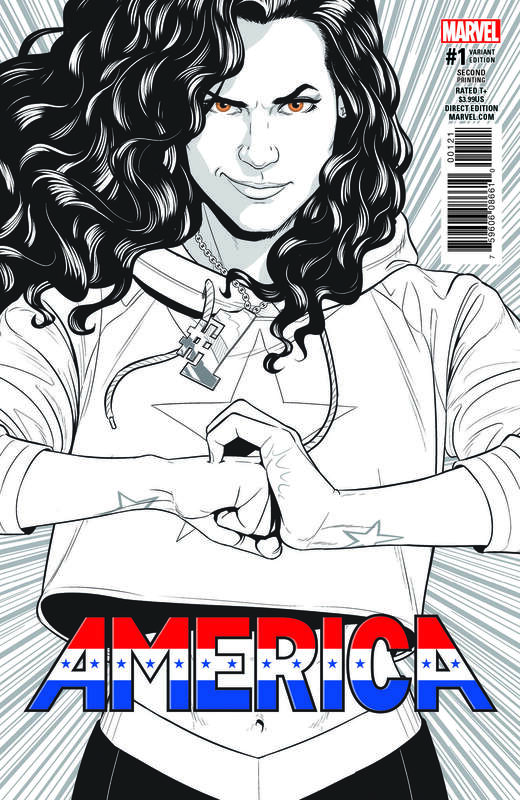 America #1 will be getting a second printing with three different covers for you to choose from. 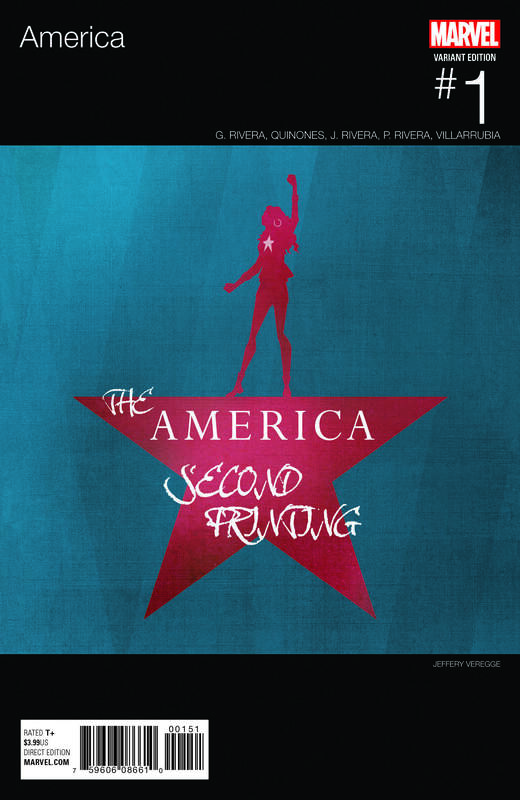 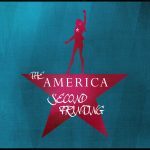 Check out the second printing covers below including the Hamilton inspired variant by Jeffret Veregge. 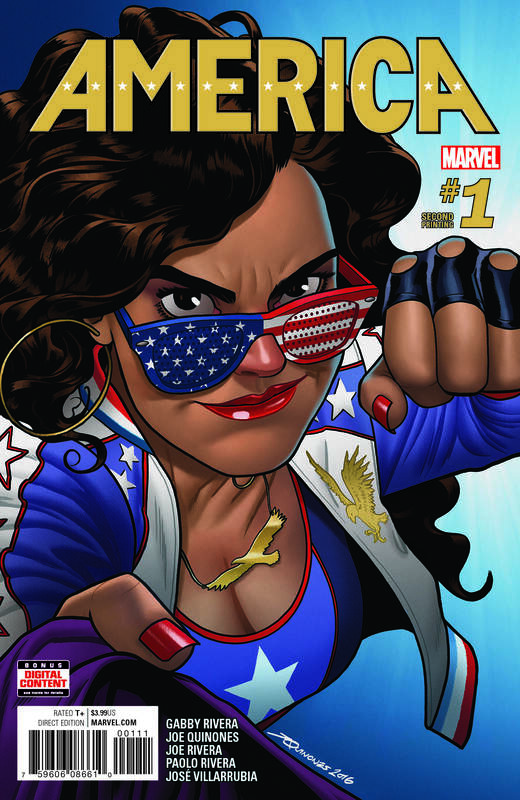 Fans looking for issue #2 can expect that on stores shelves on April 5th with variant covers by Art Adams and Marguerite Sauvage.